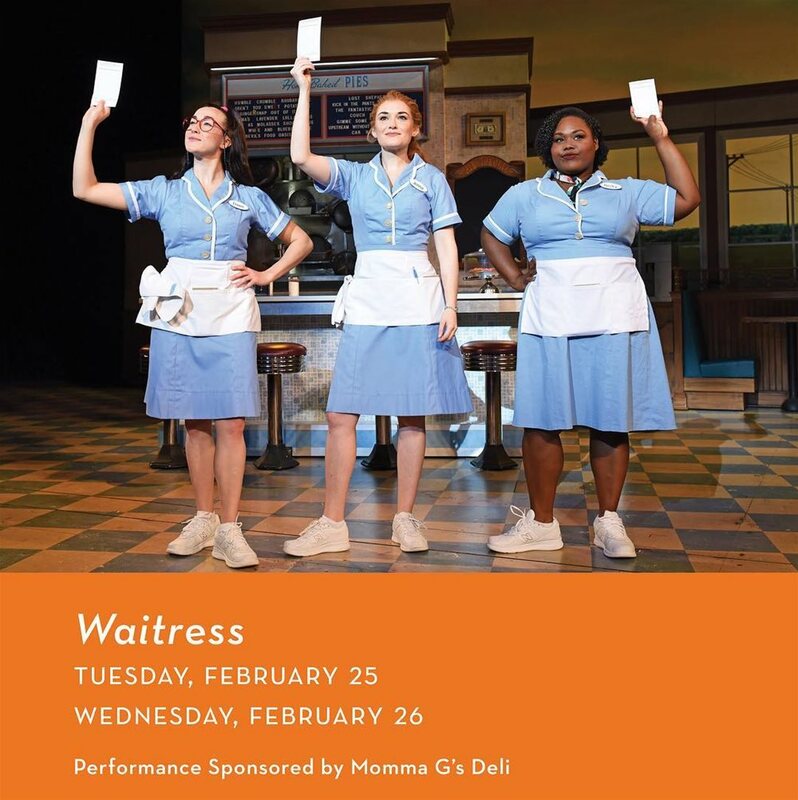 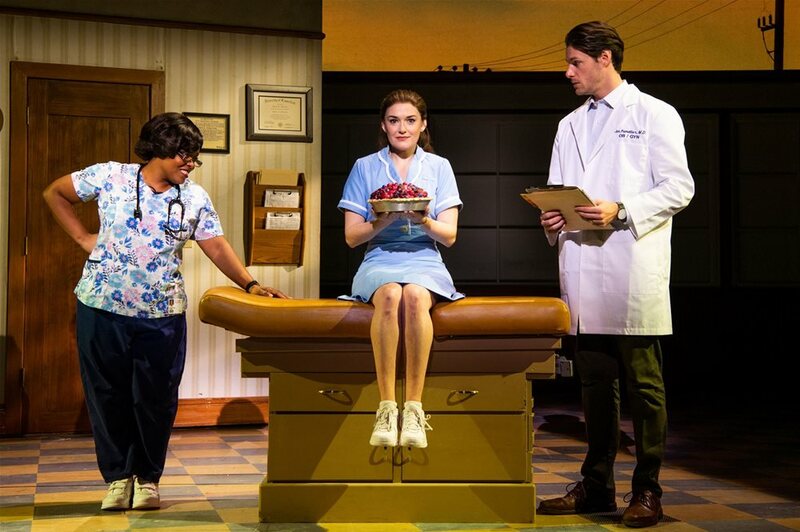 The Gogue Performing Arts Center welcomes “Waitress” to the stage on February 25-26, 2020. 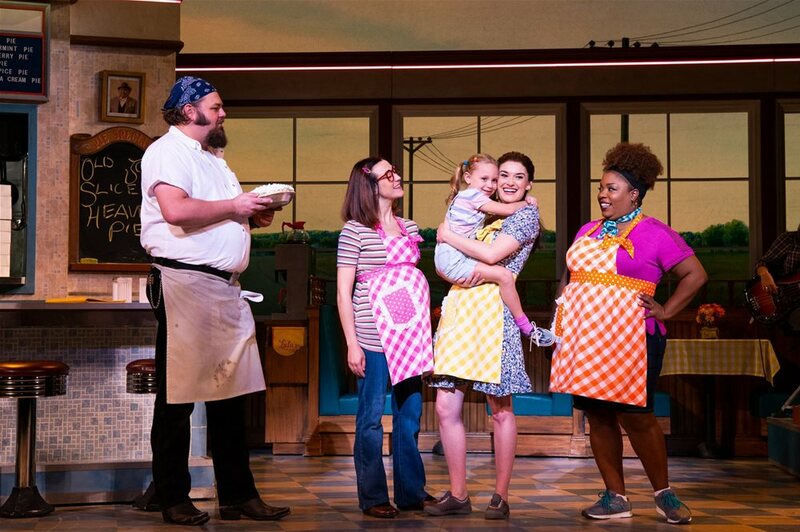 A hit Broadway musical based on the beloved 2007 film starring Keri Russell, “Waitress” tells the story of Jenna Hunterson, an expert pie maker who dreams of a way out of her small town. 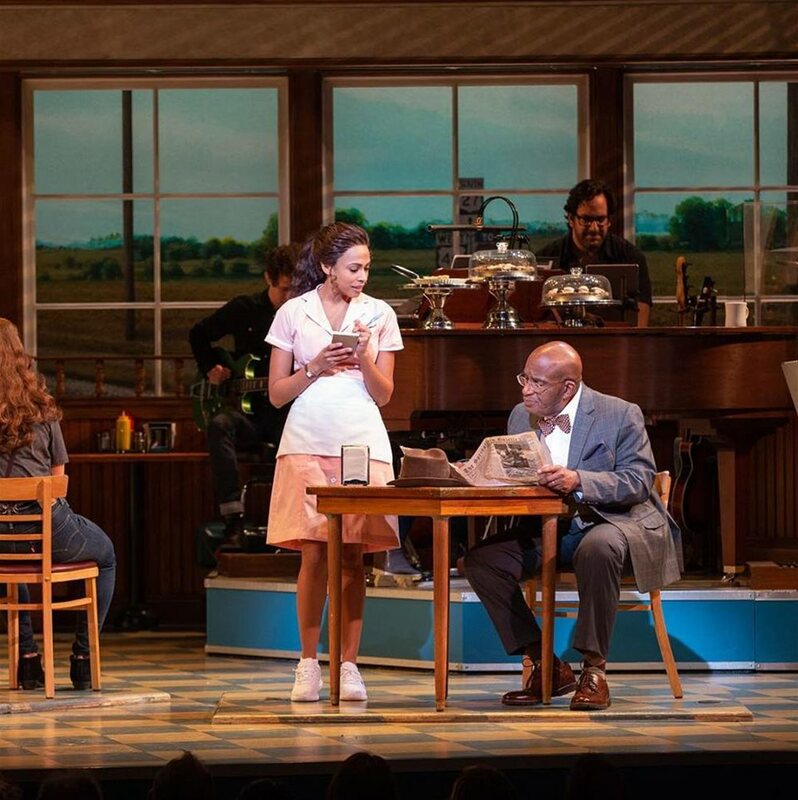 Brought to life by a groundbreaking, all-female creative team, the Tony Award-nominated hit features original music and lyrics by seven-time Grammy Award nominee Sara Bareilles.